We would love to hear your feedback about your stay at our hotel in Boston, MA. Please take a moment to review us on TripAdvisor. Thank you in advance for your feedback. We look forward to welcoming you back to the Wyndham Boston Beacon Hill soon! 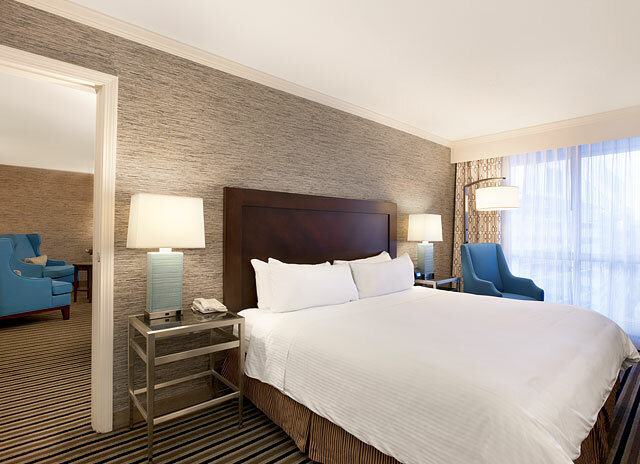 Take advantage of these special Boston offers and packages and book your accommodations now.